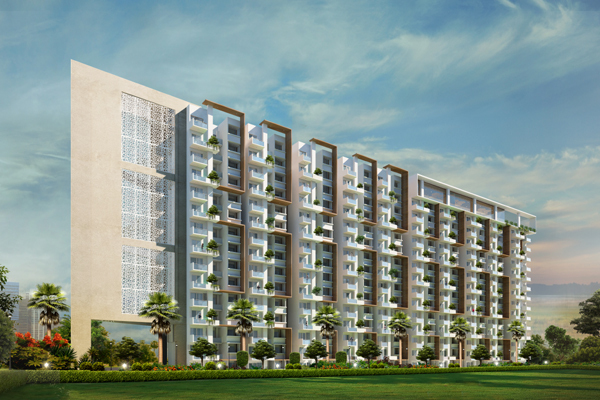 BDA approved project nestled in a prestigious locality of Whitefield, spread over 2 acre with 180 apartments which will surprise you with their calm and serene neighbourhood of 500+ luxury villas spreaded over. Kattamnallur, on Old Madras Road. BDA approved Glorious project in a pleasant locality of Old Madras Road, spread over 2.25 acre with 217 apartments which will surprise you various commercial units and serene surrounding besides Bangalore - Tirupati National Highway. Avalahalli, on Old Madras Road. BDA approved Glorious project in a pleasant locality of Old Madras Road, spread over 1.7 acre with 120 apartments which will surprise you various commercial units and serene surrounding besides Bangalore - Tirupati National Highway. 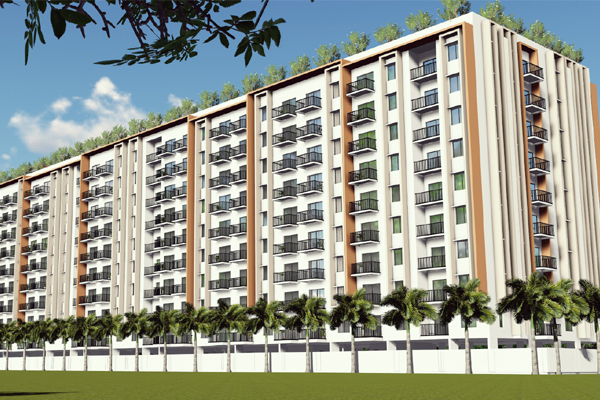 An gated residential condominium with lavish spread of amenities. 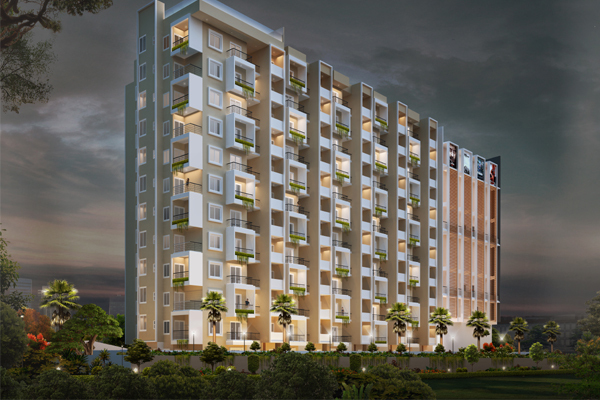 THE NEST has three Iconic towers with Annex which is beautifully crafted & embedded with tailor-made specifications. 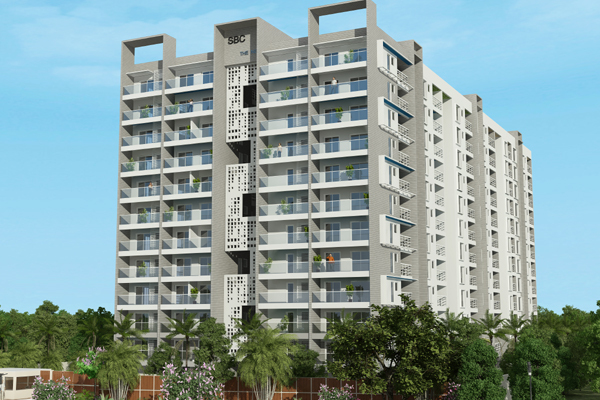 It consist of 142 Homes with 2,2.5 & 3 BHK configurations.